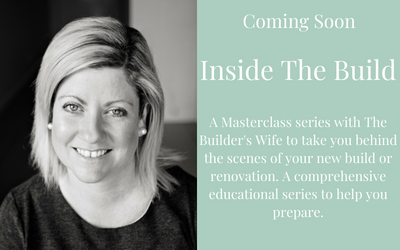 We now offer several ways in which you can work with The Builder’s Wife and The Builder, as outlined below. 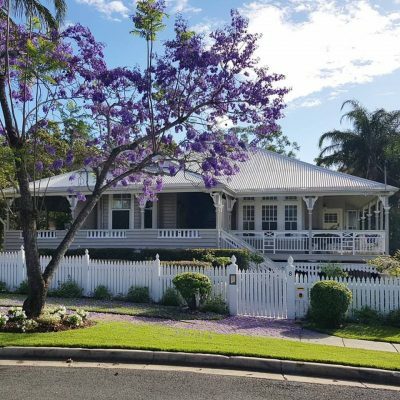 All services are available, in Ipswich, Brisbane and the surrounding suburbs. Are you building or renovating a home, and faced with a massive list of selections to be made, with no idea where to start? Don’t let yourself become overwhelmed, let me use my years of experience to assist you in the process. As an interior specialist, I can help you chose everything from the colours in your home, to the materials you would like to build with. Each client is quoted on a case by case basis, to take into consideration your individual requirements. This is a great low cost way to power through your selections without the stress and the worry of what is involved and where to start! Price: POA please email for further information. We have a consultancy service in which our builder Adam and interior specialist, Nicole, will come to your home, meet with you to discuss your ideas and look over any information or inspiration you have gathered. From here, they will be able to advise you as to what is possible, and give you some approximate prices to assist with making decisions around what you would like to do. 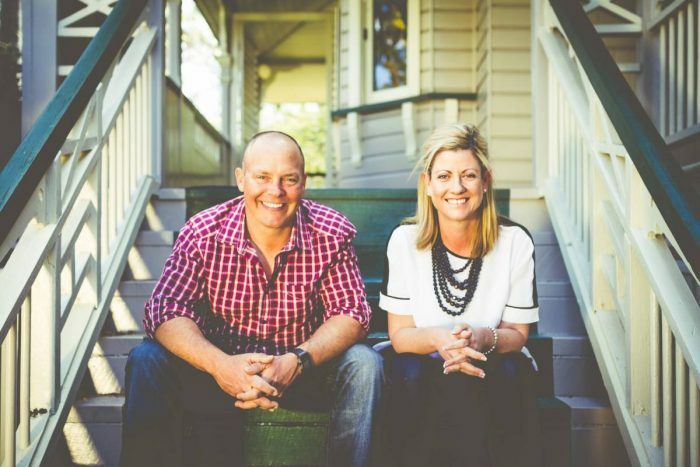 We find our clients have been able to save thousands off their project by simply spending an hour or so with Adam and Nicole, looking over the most practical ways to approach their renovations or extensions. This consultation will generally take around an hour, and within a couple of days of your meeting you will be sent a report summarising what you spoke about. If necessary we can further assist with helping you find the right architect or draftsperson when you are ready to take that step. Please contact via email for further information or bookings. In our interior consultations, Nicole will Skype you and take some time to talk through your hopes for the space and have a look through any inspiration and budgetry requirements you have. Once an overview and budget is drafted for your room, Nicole will work on an inspiration board for your space, that includes all links to furnishings within your budget. This is a consultation service only, which allows you to work within your defined budget and be involved in purchasing your selections, and furnishing your own space. Price $250.00 including GST per room, more than one room per home will be done at a negotiated price. Please contact via email for further information and bookings. Are you thinking of selling your home, but not sure what you should fix first? Then our pre-sale consultations are for you! In our pre-sale consultation, you will have unlimited access to the builder and interior expert to ask any and all questions. For one hour, Adam and Nicole will come to your home, and walk through your spaces with you, allowing you time to take advantage of our years in building, decorating, buying and selling homes. This service works especially well for the DIY home owner, who is looking to maximise their own working potential prior to placing their home on the market. When selling our homes, we all want the best price and the quickest sale. Top real estate agents have been using home staging to help achieve the best results possible for years. The process of having your home staged can be a out of reach for some and considered too invasive by others. Our Prepare Your Home For Sale – A DIY Guide is a comprehensive guide to assist you to attain similar results, in a DIY format. Available here. For those who lack confidence, or are a little unsure, but don’t want to go through with a full staging experience, we are thrilled to offer our new DIY Staging Consultations. In this one hour consultation, Nicole will come to your home and walk through with you discussing all the potential for change within your home, including your street appeal. This will then give you the opportunity to implement the changes necessary to fully prepare your home for the selling experience. Should you wish to work with The Builder’s Wife or The Builder on any other projects, don’t hesitate to get in touch!